30 Weight Watchers Crock Pot Recipes with Smartpoints Calculated! February is here. How are you doing on those New Year’s resolutions? If you’re trying to lose weight, have you tried the Weight Watchers program? Weight Watchers has been around for a while, and I can remember my mom and aunt counting points together when I was a little girl. Thanks to Oprah, Weight Watchers is enjoying a surge in popularity. Like with any weight loss program, planning is paramount to success! 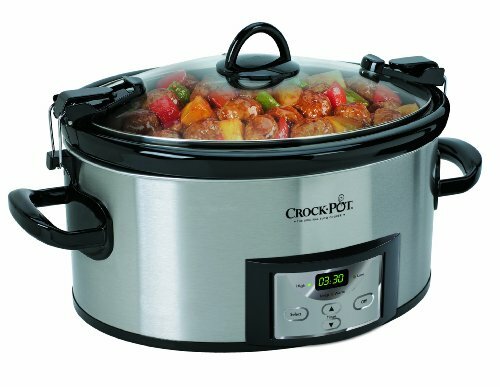 Makes things easier on yourself by using your slow cooker to prepare dinner each night. These Weight Watchers Crock Pot recipes with Smartpoints are a great way to do it! 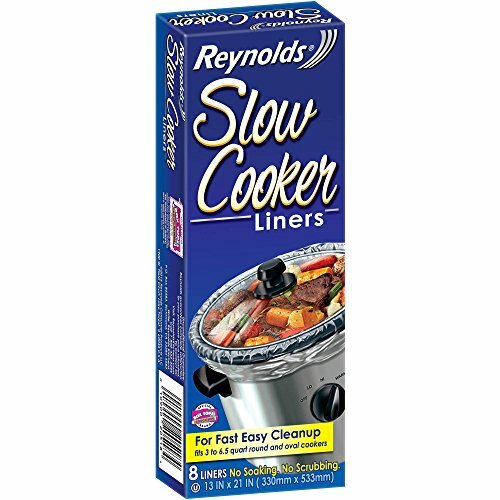 You’ll want to invest in some slow cooker liners too in order to make cleanup easy and save you even more time. 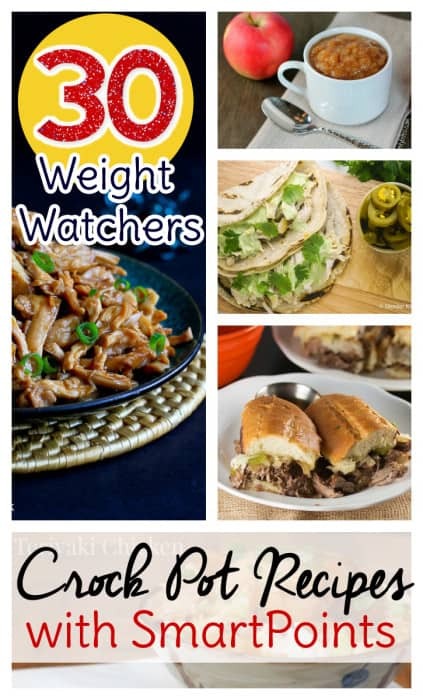 Once you’ve tried all of these Weight Watchers recipes, check out these Weight Watcher Air Fryer recipes too! If you found these Weight Watchers Crock Pot recipes with Smartpoints helpful, try these 20 Weight Watchers Instant Pot Recipes with Smartpoints too! Switching over to the Freestyle method? You’ll find these Weight Watchers Freestyle Crock Pot Recipes helpful. Which of these Weight Watchers Crock Pot recipes will you try first?